Our bodies are detoxifying machines. The liver, colon and kidneys filter and help remove impurities and waste, but some people seek out aids in helping the process along, especially when they’re feeling sick, bloated or low energy. Detox is a broad term for ridding the body of excess toxins, and can include drinking special teas, to only eating raw foods, and can last anywhere from hours to a few days or weeks. While extremely restrictive diets are not healthy nor recommended by any health professional, to some, a short-term detox programme can help them feel better, sooner. For the more relaxed detoxer, “detoxing” can simply mean making an effort to consume clean-eating foods and ingredients that aid your body’s digestive process. Some swear by detoxes while others hate them; plus, there seems to be an even split of both warnings and recommendations, which can be downright confusing. Proponents of detoxing say it enhances the body’s natural cleansing process, allowing it to better defend against illness and disease. Many cite increased energy, clearer thinking, improved skin and weight loss as just some of the benefits of doing a detox. Detractors, on the other hand, believe detoxes are “unnecessary” or dangerous and restrictive disordered eating under the guise of health. No matter what “detox” means to you, the safest, most effective detox fluid everyone should be drinking is good old fashioned H2O. Think about it: you’re made up almost entirely of water. Staying hydrated is extremely important for your health, and water is necessary to flush the toxins that build up in your body away. Becoming dehydrated can dry you out and shrivel you up, and even mild dehydration can affect everything from brain function, to appetite, to hormone levels, to energy and can cause headaches, dizziness, nausea, muscle cramps, and more. If you take cleansing and purifying water and add to it other naturally detoxifying ingredients, not only will your water taste better — making it easier to down your 64 recommended daily ounces — but it’ll be even more effective at flushing your system. 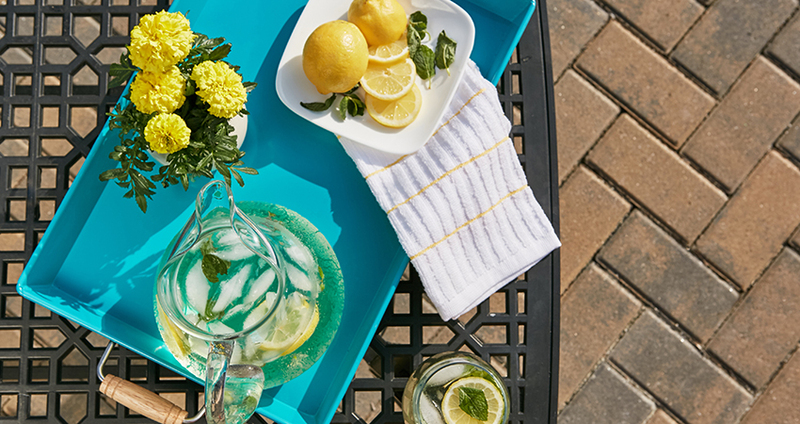 The next time you’re feeling in need of a health re-set, try adding these 5 naturally detoxifying ingredients to your water to take your detox game to the next level — the healthy way. Citrus fruits, like limes, lemons and oranges, contain flavonoids that stimulate the immune system and help to protect against harmful bacteria while helping to reduce cholesterol levels. Citrus is thought to help flush out toxins from your digestive tract, as well as remove uric acid from your joints, one of the main causes of inflammation. Additionally, citrus helps to relieve symptoms of indigestion such as heartburn, gas and bloating, but a lot of these helpful nutrients are found in the peel, so keep the peel on to not miss out. 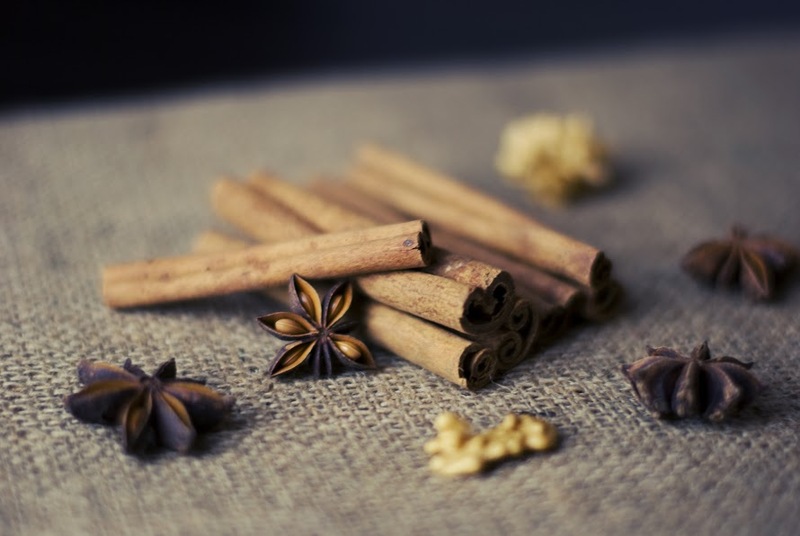 Cinnamon adds a little spice to your beverage, but it also reduces triglycerides, which are the toxins that fat expels into your bloodstream when you lose weight. Not only that, but cinnamon reduces bad cholesterol while improving digestion, reduces inflammation, regulates blood sugar, and it even contains antibacterial and antiviral properties. To make your water even more tasty, try adding a few slices of apple into the mix for a more familiar, silky flavour. We recommend a hot-water concoction to help cinnamon go down easy. 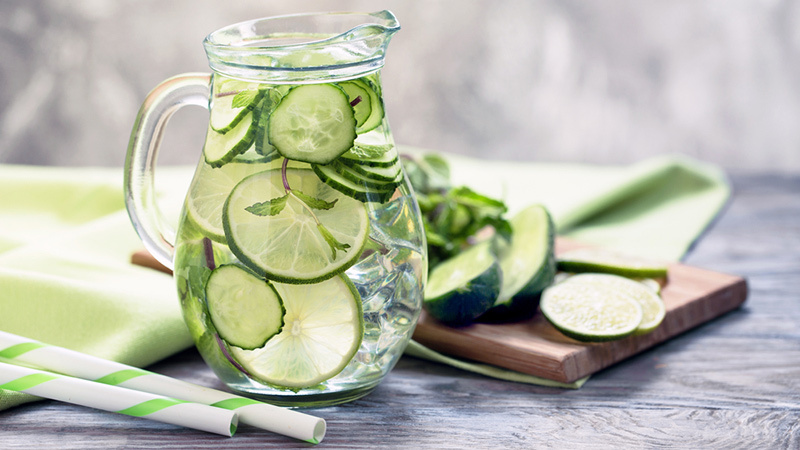 Rich in antioxidants, cucumbers add a mild and refreshing flavour to your water, but they also have an anti-inflammatory flavonol called “fisentin,” which studies have shown to help improve brain health. Cucumbers are a diuretic, meaning they prevent water retention by increasing urination to really flush your system, and they’re also a great source of vitamin B, potassium and magnesium and have even been known to fight cancer. They also contain an anti-inflammatory flavonol called “fisetin” which studies have shown to help improve brain health. 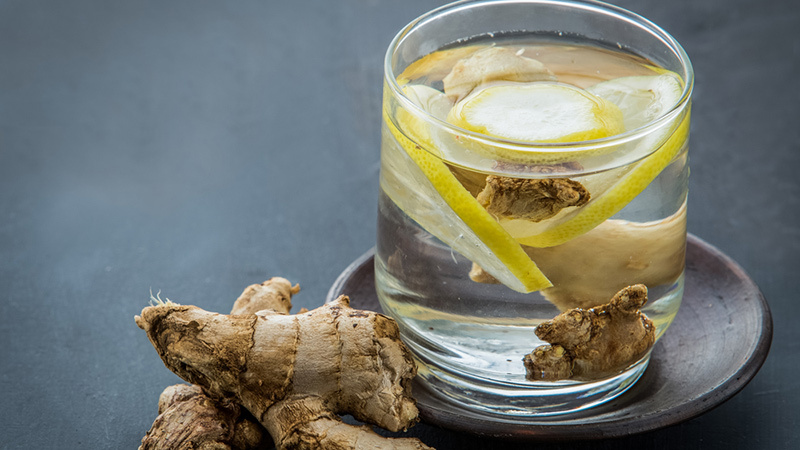 A popular digestion aid, ginger cleanses the colon, liver and other organs, and improves circulation to help prevent blood clots. Ginger has a high concentration of gingerol and shoga, which have anti-inflammatory and anti-spasmodic effects on the gastrointestinal system. This helps digestive enzymes flourish, neutralizing acids. So ginger has a soothing effect for those suffering from gas, bloating, diarrhea and constipation. 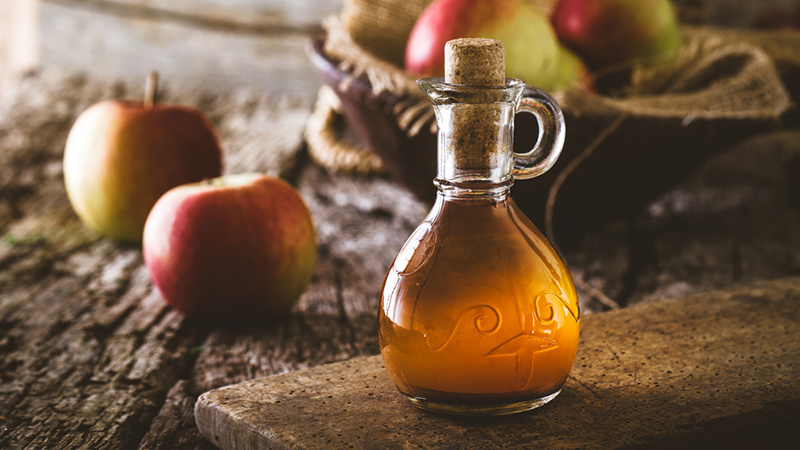 Apple cider vinegar is almost a detoxing cliche, but there’s a reason so many people use it. Apple cider vinegar has been shown to help cleanse the digestive system, both due to its acidic nature, and the fact that it contains enzymes that encourage the growth of healthy gut bacteria, which is essential for proper digestion. Apple cider vinegar will even help replace some of the intestinal flora that can be lost by eating unhealthy, processed foods. Made from apples, apple cider vinegar provides the the same benefits of the fruit, including B vitamins, vitamin C and vitamin A.